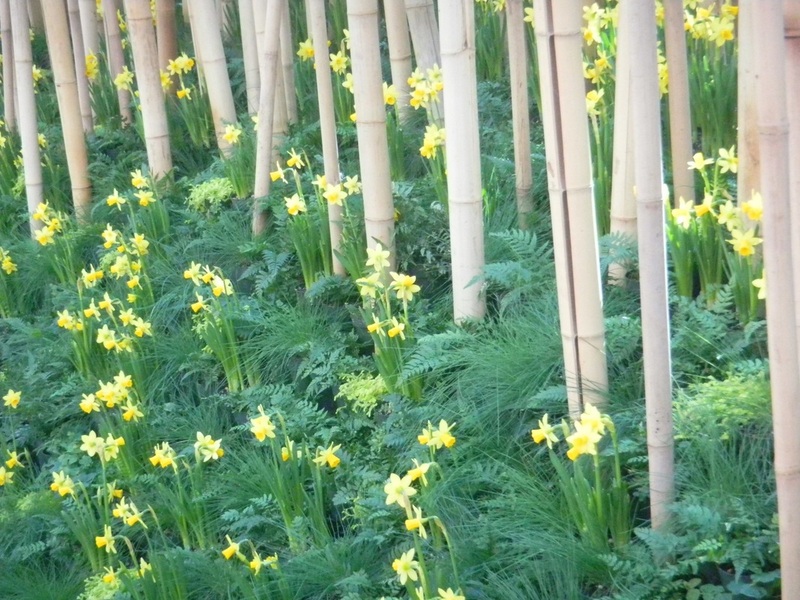 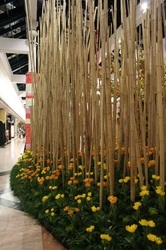 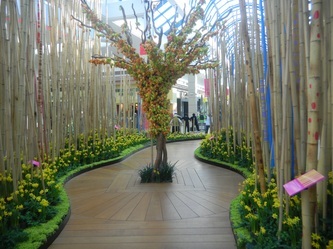 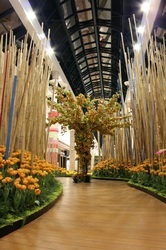 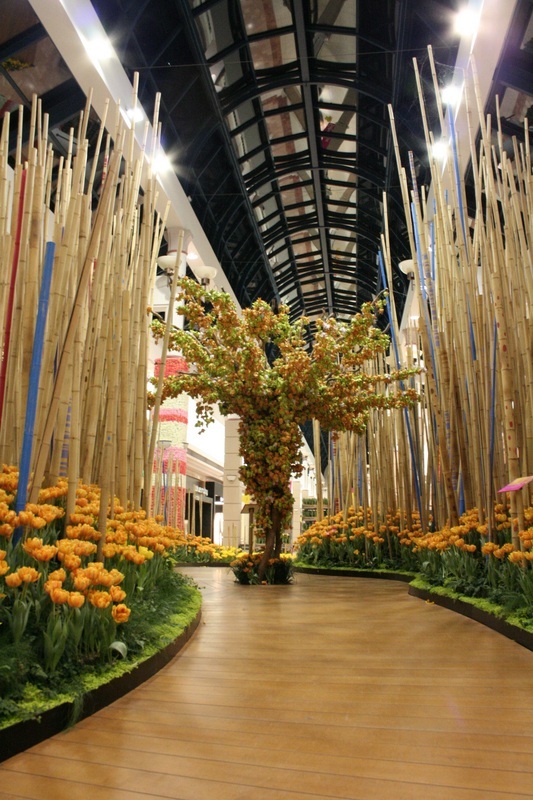 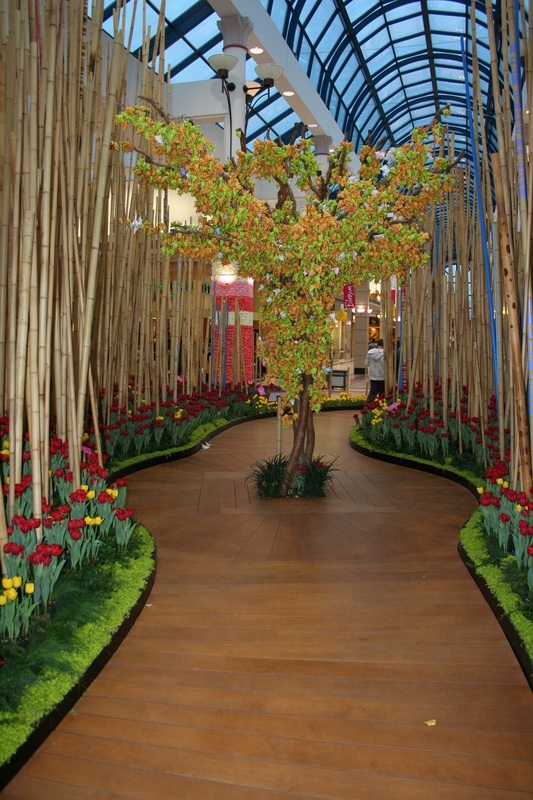 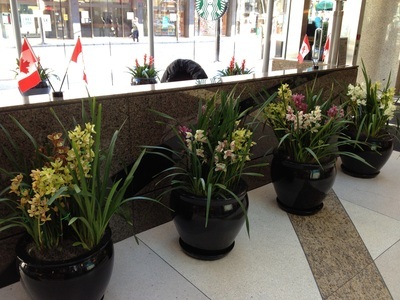 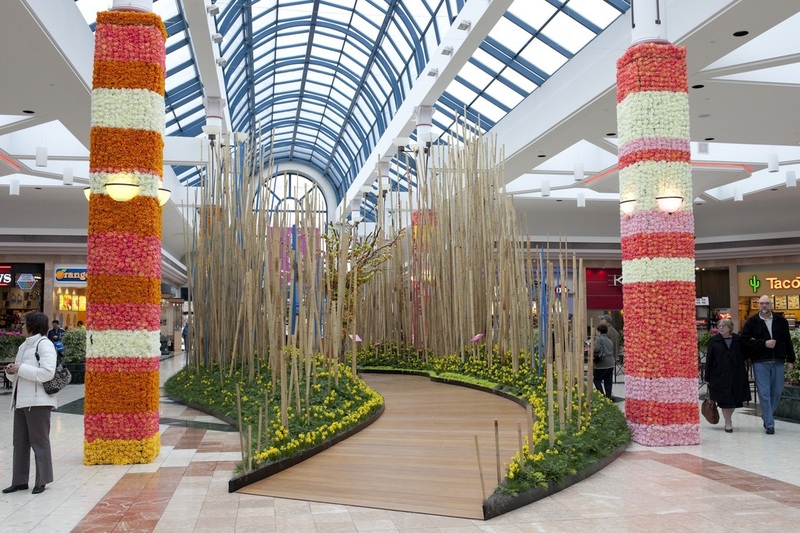 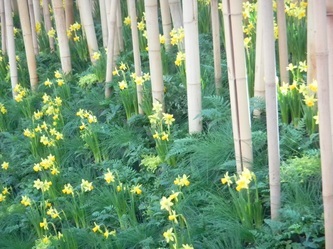 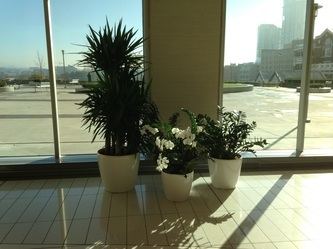 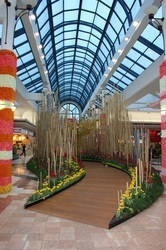 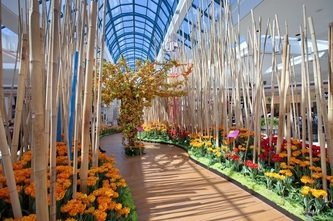 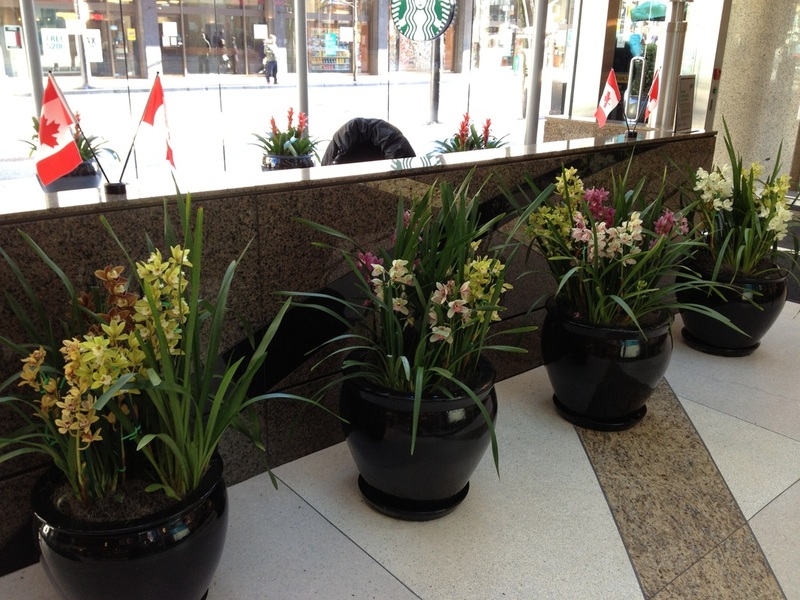 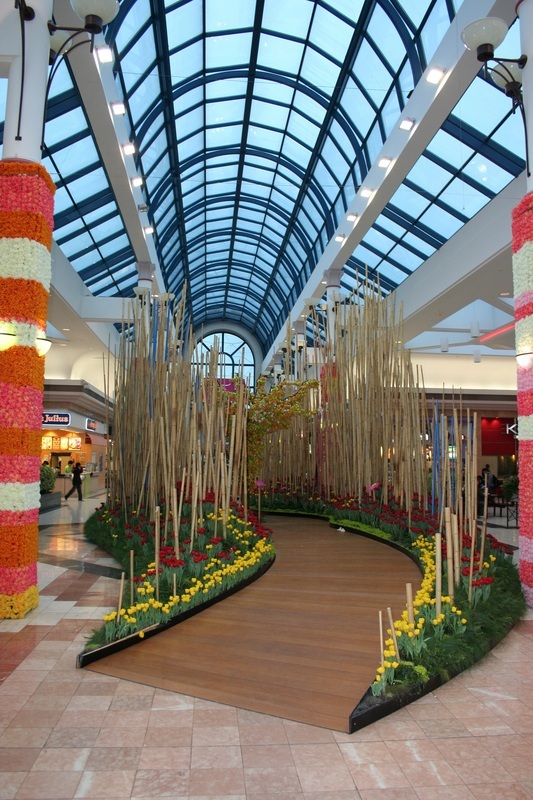 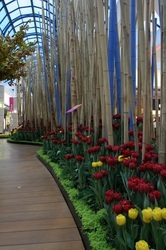 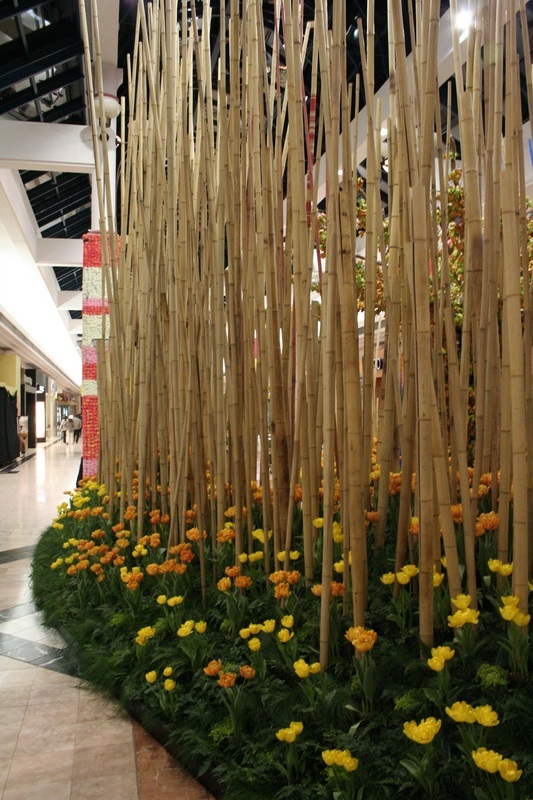 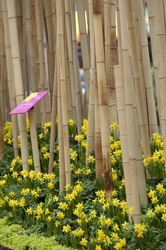 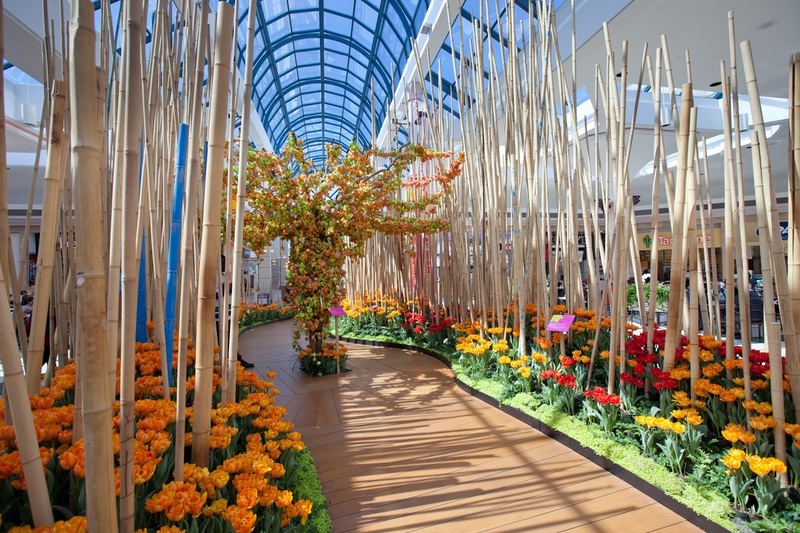 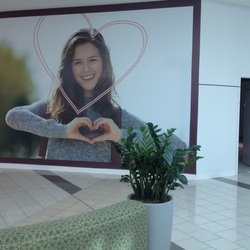 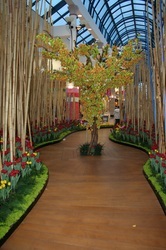 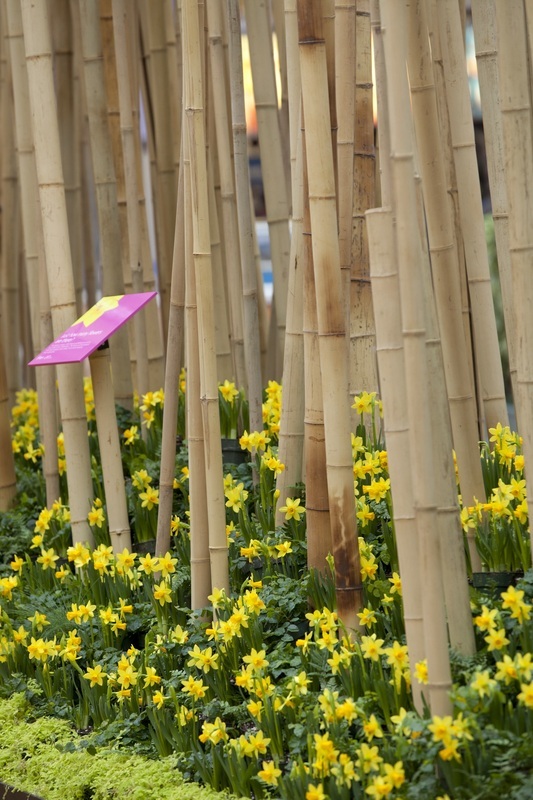 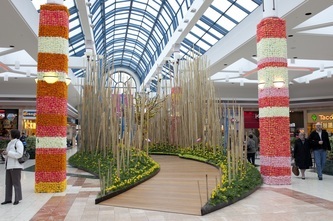 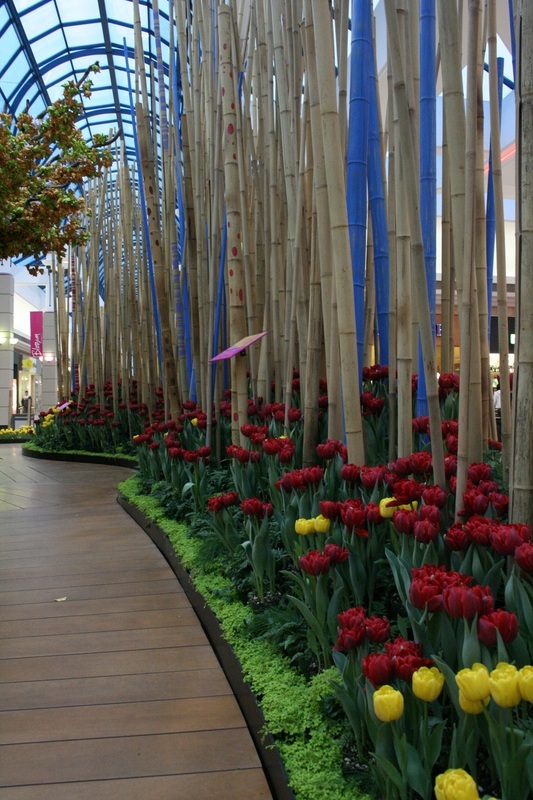 Flowering display at Blossoms Richmond Centre Vancouver and Burnaby Lobbies. We serve Vancouver, Surrey, Burnaby, New Westminster, Richmond, and Coquitlam. 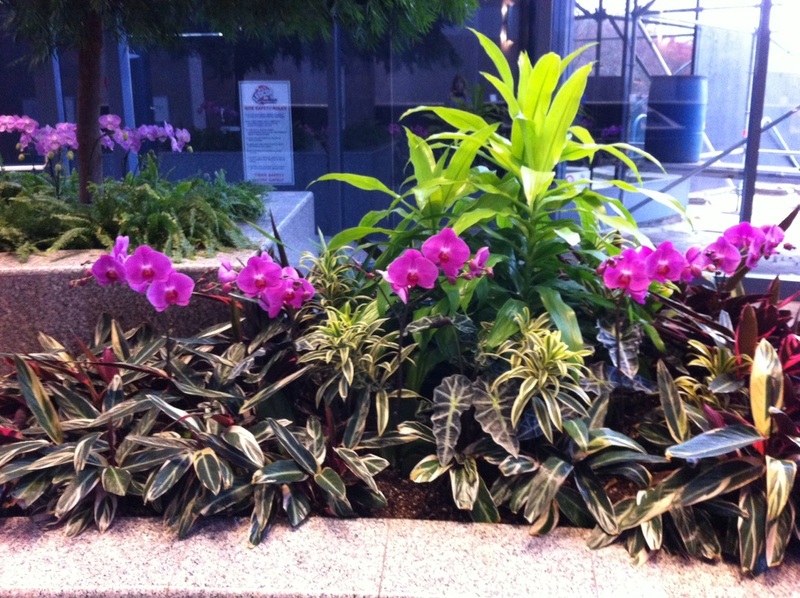 Contact us to see if we serve your area. We work fast but even this is pushing it a little don't you think?